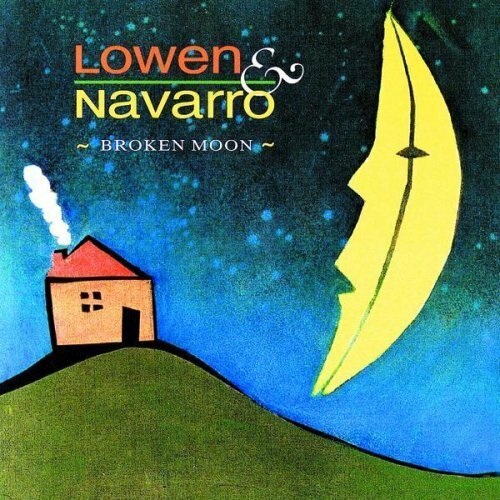 is the second album by Lowen & Navarro, released on October 19, 1993 by Parachute Records. Lowen & Navarro is comprised of Eric Lowen and Dan Navarro, Dan is the cousin of Jane’s Addiction guitarist Dave Navarro. David Navarro provides additional guitar work on the track Pride and Hunger.